I know this sounds cliche, but it’s hard to believe our Dimples is seven years old. Time to plan a party to celebrate the lovely life of our precious daughter! It goes without saying that hosting birthday parties for our children is quite possibly my favorite aspect of motherhood. For me, it’s an opportunity to lavish love upon each child on a day just for them. And it involves crafting. Enough said. 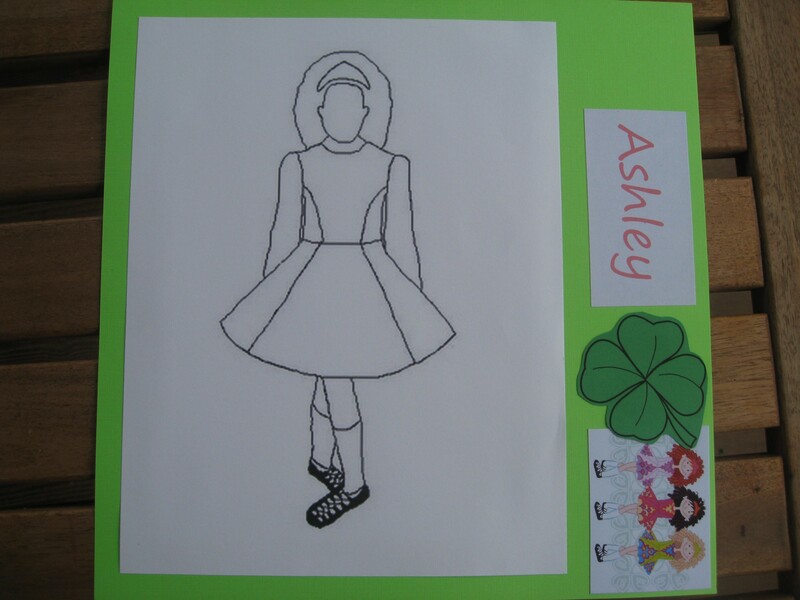 I found this blog post through this Pinterest board awhile back and when I shared the ideas with Dimples, there was no question: We would be having an Irish Dance birthday party come mid-June. Mid-June?! Like three weeks from delivery mid-June?! Oh heck no! Thankfully, just last year, Dimples was invited to an Irish Dance Birthday party where one hour of the celebration was run by a teenage dancer from our Irish Dance School. I quickly jumped on that bandwagon and booked one of the teens for the party. All that was left to do was steal adapt a few of the ideas from The McDonald World blog post and we were good to go! First, I made the invitation you see above on Heritage Makers. I don’t know about where you live, but it seems to me that around these here parts of Northern Virginia, most folks send out invitations or Evites a month in advance. So that is what I do too! After all, the more time we moms get to plan ahead, the more likely we are to say yes to attending! We were blessed to have seven girls at Dimples’ party. And boy, were they precious! They each got a cupcake paper filled to the brim with jewels. They all shared a shaker of gold glitter and another of silver glitter. Let me tell you, they really got into this project. 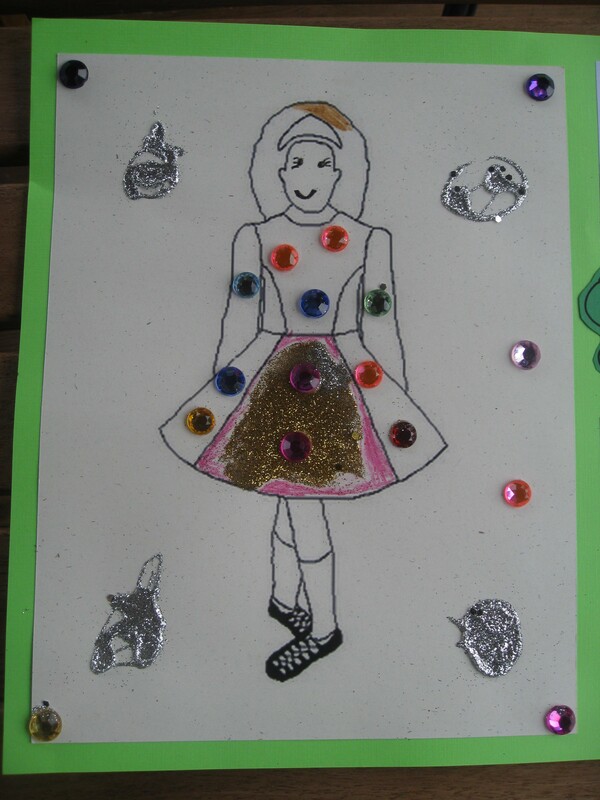 Dimples tells me this is a work in progress and that she wants to add more and more and more jewels, but she is just too busy playing and she’ll get to it later. I wasn’t sure how many of the young ladies had seen Irish Dance competition dresses, so I printed out some examples. Our nanny had the idea of clipping the dresses to straws. Then we filled some jars and vases with beads that we already had in our crafting arsenal and stuck the straws in so they would stand up straight. They really looked cute amidst all the Oriental Trading St. Patty’s Day decorations I scored on sale a month ago. When we finally tore the girls away from their craft, they enjoyed a one hour Irish Dance lesson with the darling Bridget. She performed a short set for them as well. Such talent! Bridget even made adorable sashes out of crepe paper and crowns out of pipe cleaners for each girl. I mean, come on. So sweet! They tasted as good as they looked, and they truly were so.easy. Then it was time to open gifts. 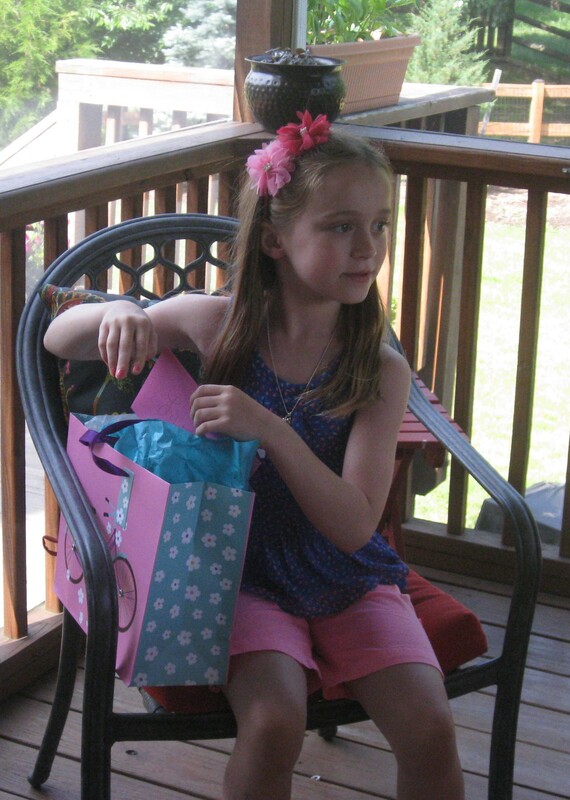 Oh, how adorable little girls are watching their friend open her birthday presents. It is so cute how excited they get to give to one another! Dimples proclaimed at the dining room table as she looked around at all her friends, intently gluing and glittering, “I’ve been waiting for this moment!” Warms my mother’s heart. It was a sweet little party and I’m so very glad that we planned ahead and made it happen despite how close we are to b-day. Happy Birthday to our Little Irish Dancer! We hope you felt all the love we have for you at your birthday celebration! Mary, your little Dimples reminds me so much of our sweet Colleen Delaney, daughter of Kelley and Kelly, when she was seven. The photo is uncanny. I didn’t tell Tom who was in the picture and asked him who this was. I told him it could be someone older now, and a much younger photo of her. Instantly, he said, “It’s Colleen!” UNREAL. I am praying for your quick and safe delivery, Mary. P.S. 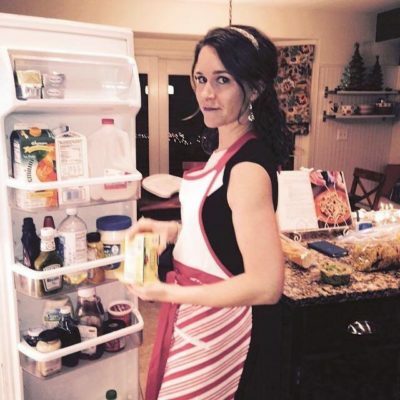 I am going to try to find a recent photo of Colleen! Such a wonderful party theme! I did Irish Step-dancing as a child, brings back memories. that was great!!!!! loved reading it!